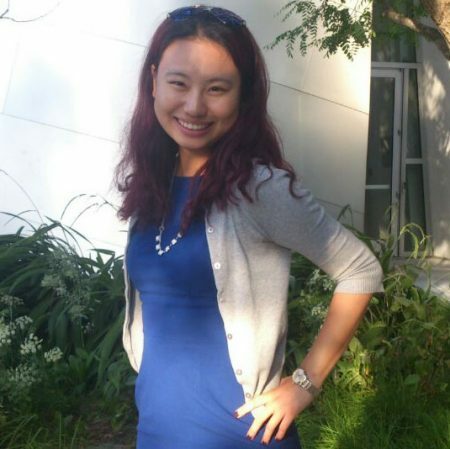 Rong Wang is a Postdoctoral Research Associate at the Networks for Non-profit and Social Impact (NNSI) at Northwestern University. She is interested in non-profit advocacy, network analysis, organizational communication, and ICT for development. At NNSI, she is currently working on an Army Research Office (ARO) grant examining collective impact and education reform. Rong has published her work in Mass Communication and Society, International Journal of Communication, Journal of Community Psychology, Information Technologies and International Development (ITID), First Monday, and Online Information Review. She received her PhD degree (2016) and a MA degree (2014) from the Annenberg School of Communication, University of Southern California. Prior to USC, Rong worked at the International Development Research Center (IDRC), based in Ottawa, Canada. Here is her current CV. She can be reached at rongwang@northwestern.edu and rongw@usc.edu.